Unchewable Leash - The Toughest Leashes Out There! A lot of dog leashes tend to not be very durable and tend to be easy to be broken apart by chewing. 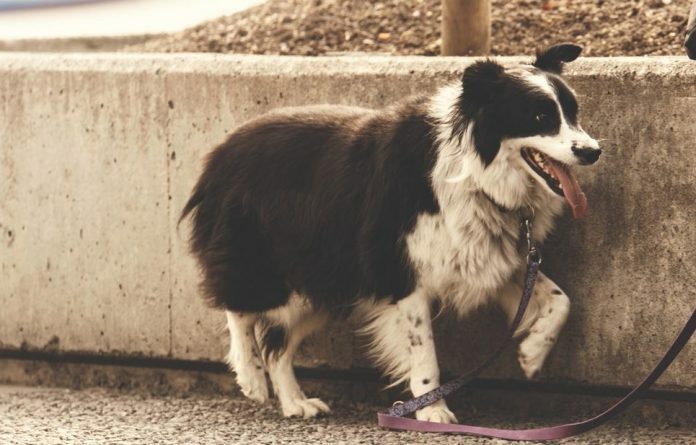 Whether you are taking your dog for a walk or securing him while you run a quick errand there are plenty of uses for a leash. Most of with the intention to keep your dog safe and secure. Though if your dog can easily chew through his or her leash then there’s not much point to it. So of course we want to prevent that from happening. After using over 20 different dog leashes made from different materials and designs I have come to the conclusion of the best options so your dog can never chew through their leash ever again! 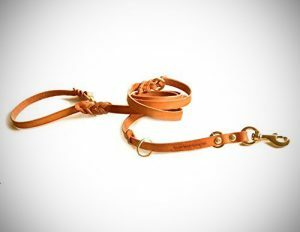 Let me start of by saying this leash is handmade in the USA from a tanned leather and brass hardware. The leather is incredibly tough and durable and that’s one of them main reasons it makes my top 3. This leash is very similar to the leashes that they use to train German Shepard dogs in the police service, so it’s no surprise they are extremely tough and created to last. In fact, they come with a lifetime warranty to back up that statement. They come in different sizes ranging from small to extra-large. If you want the strongest option I would opt for the L or XL large – they have thicker material and each of the components are a little bigger and even more heavy duty. To my surprise this leash is rather soft to hold which is surprising especially being leather. After reading more about it I found out that each leash is hand oiled, which helps making the leather much softer. The main reason I choose this chew proof leash was because of its immense quality of the leather used and the sheer thickness of it, not only does that make it incredibly durable but it basically makes it chew proof thanks to the extreme toughness of the leather. Another thing that stood out to me when comparing this leash with other leather leashes was how great it felt right from I started using it. It felt soft and comfortable to hold even when getting pulled on. This isn’t the cause with a lot of other low-quality leather leashes which feel rough and stiff and need months to brake in. You won’t have this problem here. My choice for the best chew proof dog lead is another option from Dean and Tyler. This leash is incredible, not only does it look elegant and classy but it’s so strong and well made – it puts most other leashes to shame. It is made from a rolled leather which makes for an incredibly strong structure and is ideal for bigger and stronger dogs. The handle is also rounded which means if your dog likes to pull a lot this handle is going to be so much more uncomfortable than that of any other handle you have used before. Don’t be fooled even though this leash is the strongest and most durable it doesn’t mean it isn’t flexible. Actually, it can flex really well which helps with the comfort for you and the dog both. The overall construction is top notch, with a unique and practical design and premium materials this leash is not only the best unchewable leash but the best leash I have used period! Dont forget to check out our unchewable dog collar article.